Grief is the normal and universal reaction humans have to the loss of those they love. When your loved one passes away, you go through a period of bereavement and experience grief that is completely individual to your experience and yet shares many aspects with all others who grieve. 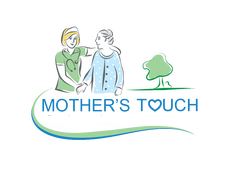 As a leader in the hospice field, we are committed to providing information, education and resources to help those who are going through a period of bereavement and grief. We provide targeted grief support services for at least a year following the death of a patient we have served. We are also committed to helping other members of the communities we serve. This website contains a broad array of informational and inspirational resources that can help anyone who has experienced a significant loss in his/her life. We also have a listing of current support groups and memorial services in each of the communities that we serve. Grief may be experienced in response to physical losses, such as death. 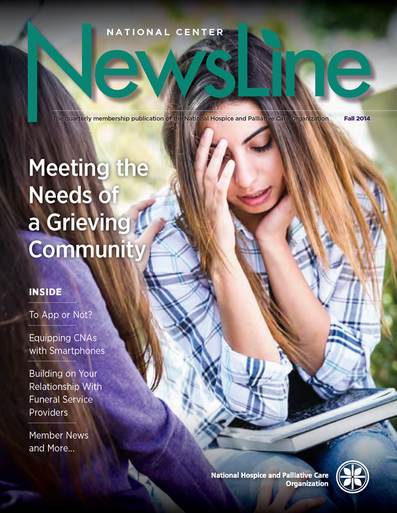 The grief experience can be affected by one’s history and support system. Taking care of yourself and accessing the support of friends and family can help you cope with your grief experience. Please see the link below to Caring Connections; a resource from National Hospice and Palliative Care Organization (NHPCO).